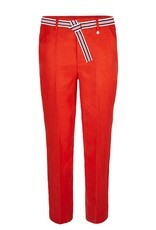 10 Feet Tailored Linen Pant in luxurious cupro blend with contrast stripe. Home / Tailored Linen Pant in luxurious cupro blend with contrast stripe. 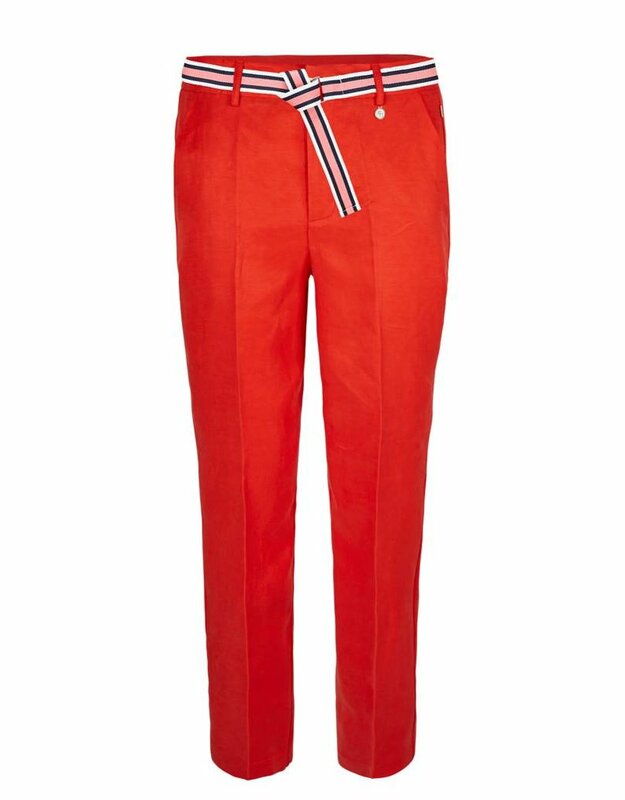 10 Feet - Tailored Linen Pants in luxurious cupro blend with contrast stripe. Style 820038.